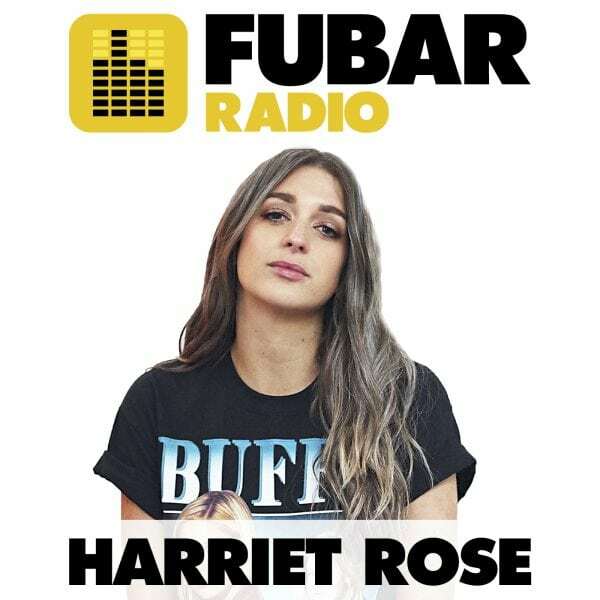 This week we celebrate Harriet’s 100th show on Fubar Radio! To celebrate she looked back at some highlights such as bonding with Post Malone over wetherspoons and Mabel teaching her how to get into the zone with some hair flicks before a big show. She was also joined in the show by lots of guests such as Rothwell who did an incredible live performance of her song Velvet Heart, Kida Kudz who is now doing all of Harriets online shopping, YFS who surprised us all with their love of the Backstreet Boys, J Sol chatting about his new track Sober and the ladies behind the line up of Latitude Festival.